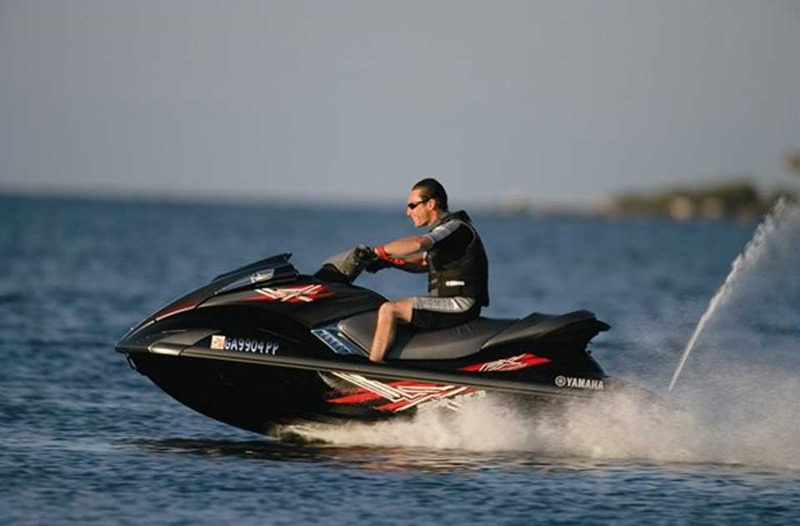 Enjoy information on Bartlett Lake boat rental company visitors guide about recreational activities including jet ski, waverunner,watercraft, lake tours, and water sport lessons. Bartlett Lake is a reservoir that was formed by the damming of the Verde River in the state of Arizona. This reservoir is large allowing all types of pleasure boating, camping, fishing, and hiking. Bartlett Lake was the first reservoir built on the Verde River, and helps to supply water to resident nearby including the Phoenix area. Bartlett Lake, located 46 miles from downtown Phoenix and 15 miles northeast of Carefree, is a popular recreation area in the Tonto National Forest. 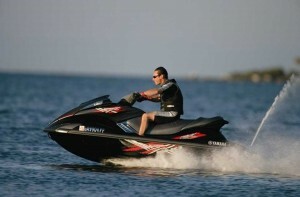 Reservation on camping, and watercraft rentals are required in advance. After wet winters, the Bartlett Lake area often has fine displays of spring wildflowers, and the fishing is excellent.